Diddy has a message for Roger Goodell and the NFL: Let me #TakeDat #TakeDat. The richest man in hip-hop for 2017 took to social media Wednesday to put in a bid to buy the NFL. In an Instagram post, Diddy proposed “our own” league where black players could express themselves however they saw fit. C’mon. Freedom of speech and a better retirement plan? What’s not to love here? 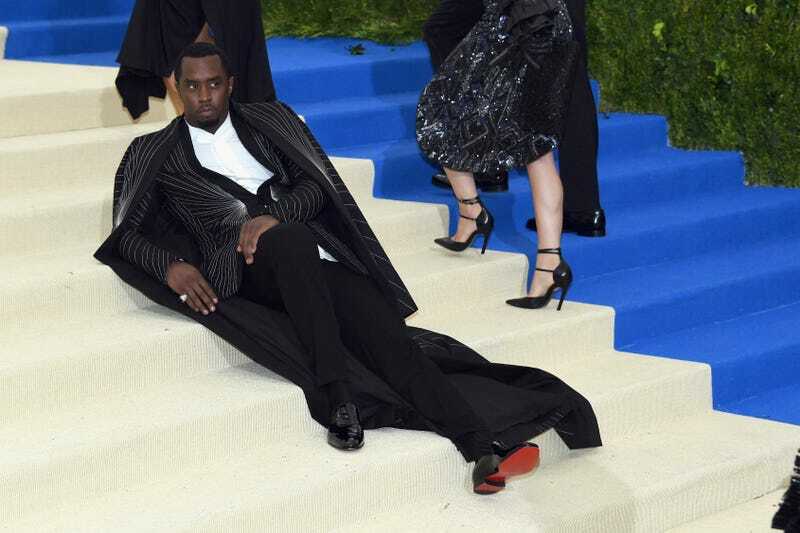 Forbes estimated Diddy’s net worth at $820 million earlier this year. The magazine noted that he was “closing in” on 10-digit wealth thanks to his deal with Ciroc, as well as his stakes in Revolt TV, Aquahydrate (an alkaline-water brand) and DeLeon tequila. According to the New York Daily News, the average NFL team costs about $1 billion to purchase. Diddy clearly can’t buy the entire league, but I do know the D(iddy)FL could take my money. At least it’d have a national anthem that slaps.